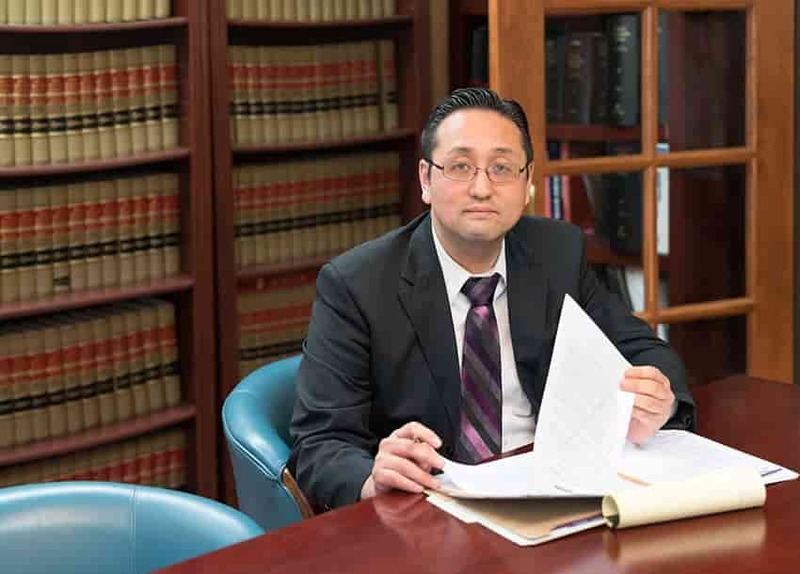 At the Law Office of William Jang, PLLC, we always want to know what current and past clients have to say about us, our firm, and the service we provide. Below, you can read some of the reviews that actual clients of ours have left on our Google+ Local page. My wife and I are very happy with the results of working with this Law firm, they are very professional, they answered all our questions, and helped us through all the process, I highly recommend this law firm, no doubt about it. I was very pleased with the way he talked to me and explained all the options. I would highly recomed this lawyer. Best immigration lawyer in Austin, Texas. They helped me and my family obtain E-2 investment visas. William Jang and his staff is knowledgeable and pays close attention to detail. My case was handled quickly and efficiently. The Law Office of William Jang, PLLC is a great immigration law firm that helped my company with immigration matters. I highly recommend the Law Office of William Jang, PLLC. Reliable and quick response with full explanation. I came to Dallas, TX as L-1, but I need to change my status to student in order to quit my job in Dallas and study in Austin. When I contacted this Law Firm, they explained me whole process for changing my status in detail. Whenever I asked questions, their team responded me very quickly with full explanation. And they were very reliable during this process. My F-1 application was approved in 4 months. If you are a former client of ours and you were satisfied with the service you received, please consider leaving us a review on Google+ Local, Yelp, Insider Pages, or Citysearch. William Jang, PLLC is rated 5 out of 5 based on 5 user reviews.